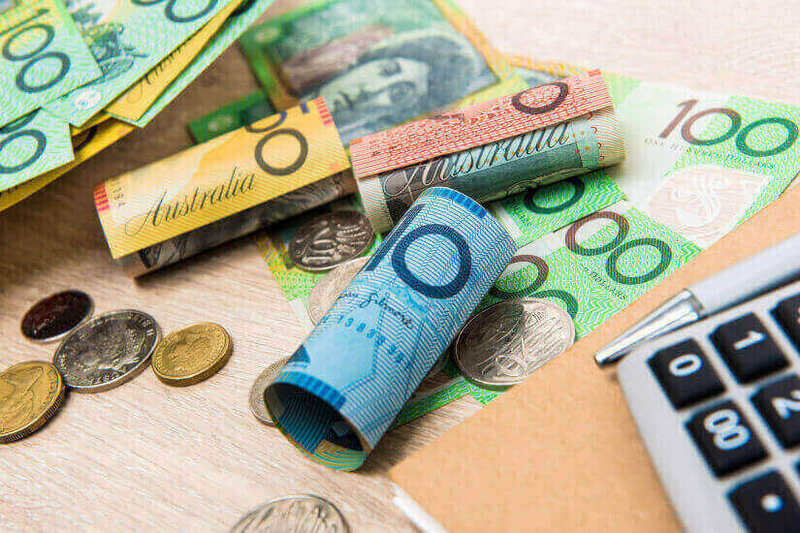 The federal opposition plans to make changes to the superannuation guarantee payments system for women, in an effort to address the current gender savings gap. Opposition Leader Bill Shorten this morning announced that Labor will introduce superannuation guarantee (SG) payments on the 18 weeks of government paid parental leave (PPL) and phase out the $450 monthly pay threshold for eligibility for SG payments. So far, the policy position has received support from peak superannuation bodies, like the Association of Superannuation Funds of Australia (ASFA). Super funds like HESTA, an industry super fund, are also throwing their support behind the move from Labor. “This is a comprehensive package of measures to address the gender super gap and it’s pleasing to see reforms we’ve long supported taken up such as phasing out the antiquated $450 minimum monthly super threshold and considering the impact of future super changes on women,” said HESTA CEO Debby Blakey.